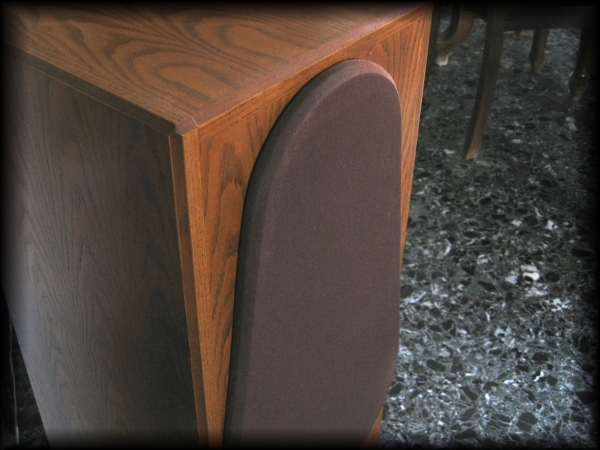 The purpose of these articles is to provide well-structured knowledge of speaker parts, their function and their practical involvement into speaker design process. In-depth knowledge of these articles will enable their reader to understand physical laws, technical reasoning and the development of all steps, targets and manoeuvre during design procedures of HiFi Speaker Systems. Prior knowledge of complex numbers and basic voltage/current laws for simple electric circuits is necessary. We are open to any complaints or suggestions for editing, re-phrasing or major re-structuring of any tutorial article. Our intention is to make them as efficient as possible. Important note : Not all aspects of the central issues presented in each one of these tutorials can be covered completely. If all details were to be included for completeness their readability would be lost. For this reason we prefer to handle advanced details of an issue addressed in an article by moving their discussion in a separate article.